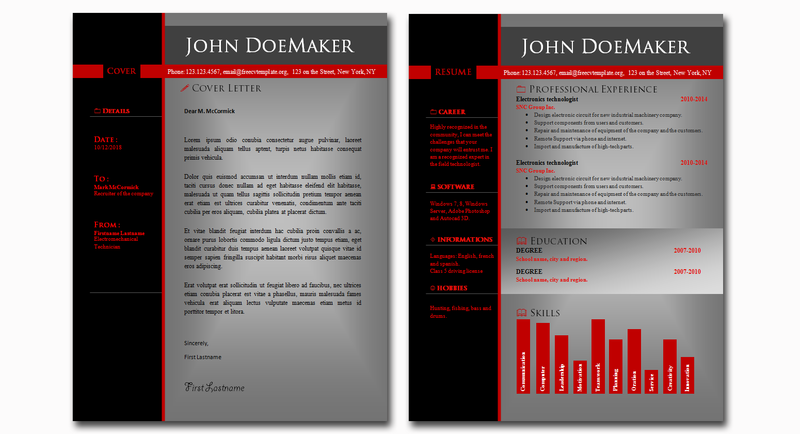 You can get the other colors themes of the CV template on our original post page here: Free curriculum vitae templates #453 to 457. 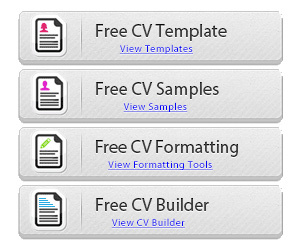 Here is a carefully crafted CV model with a very professional look. The color distribution is nice. Ocean blue is blending harmoniously with a purpose: to highlight the valuable elements of your application. Similarly, the boxes are very well placed on the document. 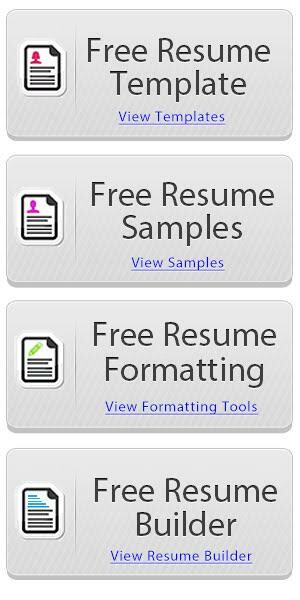 This gives you a very intuitive and easy-to-read document that the recruiter will undoubtedly appreciate. This model reveals a serious candidate, methodical and above all very professional. 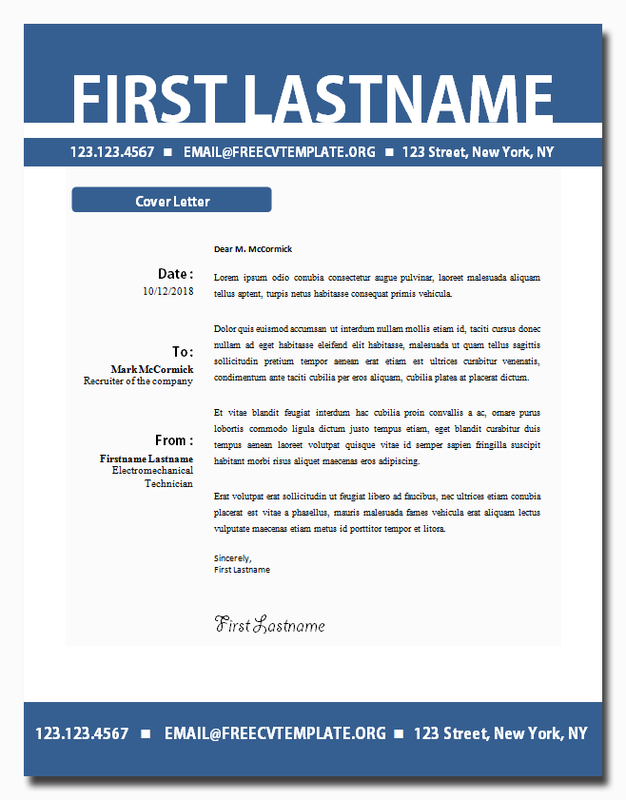 This bundle is perfect for you to edit and fill in your informations. 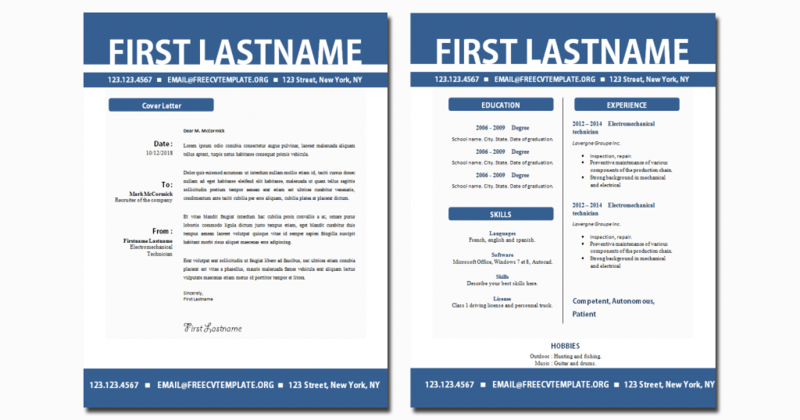 To download the résumé template, you have to visit the original post page right here: Free curriculum vitae templates #453 to 457. 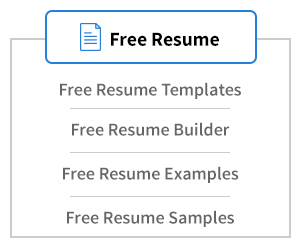 Now, you have a very nice bundle to start your job applications, good luck!